Ashes to ashes and dust to dust. It’s a fact of life. Most every living thing brought into this world will succumb to entropy and decay. Wood is no exception, especially the wood surface of your deck. It is exposed to the ravages of nature 365 days of the year. These effects of nature come in three forms, earth, wind and fire. The fire of the sun delivers ultra violet light and heat. The wind and weather bring rain, snow, hail, sleet and ice and the earth brings mold, mildew, dirt, sand, and insects that either consume or dig holes into your decking lumber. We are mere mortals and have only so much power to control the elements of destruction. Applying a water repellant is a must. Taking one or two of the elements out of the equation will work to protect and preserve the integrity of the wood. Applying a water repellant containing a mildewcide and/or fungicide is even better. 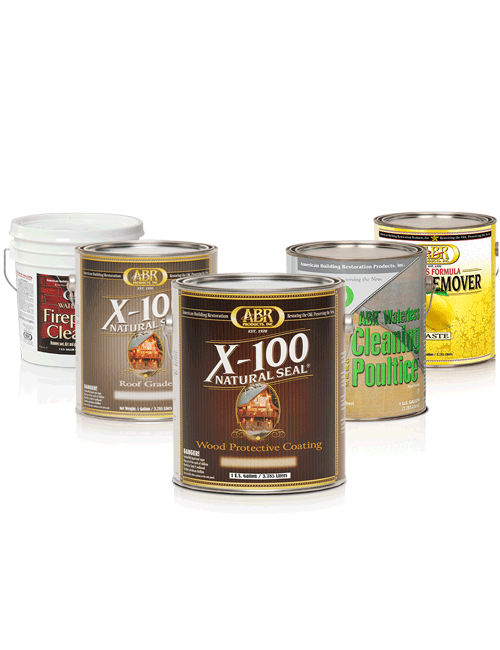 X-100 Natural Seal Deck Stain (oil based and water borne) allow you to protect and beautify the wood with UV inhibitors, fungicides and natural oxide pigments giving you the look that fits your environment. Most important to deck owners are looks. Water repellent, a preservative that is also a stain, helps keep the asthenic pleasing to the eye. The greying effects of UV can be kept in check by your stain and by regular washing. 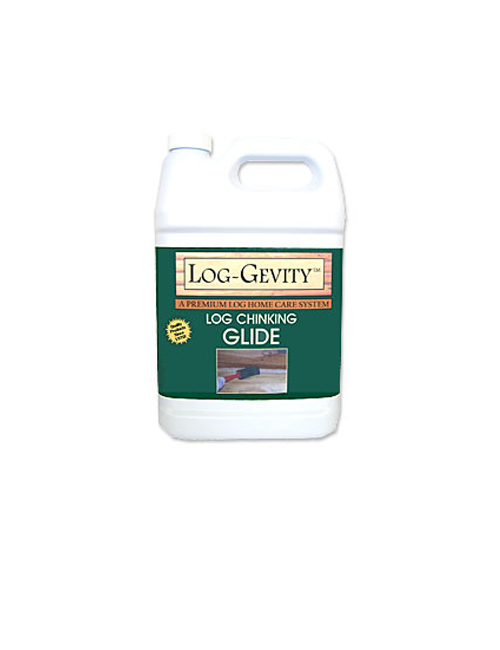 Using an oxalic acid soap like X-180 Weathered Wood Restorer keeps the wood bright and free of contaminants that lead to the greying of the wood. The wood boring insects that plague some parts of the country make it almost impossible to even own a deck. When approaching the aspect of pest control, it is our opinion that you contact a pest control professional. Articles published by the USDA Forest Products Laboratory are an invaluable and a free resource of information on this and many subjects pertaining to the construction, protection, and maintenance of wooden structures. So don’t just take our word for it, view the following article http://www.fpl.fs.fed.us/documnts/pdf1998/ross98e.pdf for a second opinion.